I didn’t get a chance to blog yesterday, so I’m doing a post today for both yesterday and today! For this post, I wanted to take a minute to reflect on something that I heard from a friend the other day. I overheard my friend talking about a pill that someone was taking in order to get better sleep. My friend was warning the other person not to take it, because later the other person could develop a dependency to it that would not at all be healthy. I asked my friend about it later, and when I asked what drug her friend was taking, she said “oh no no! It’s not a drug, it’s melatonin. It’s completely natural!”. Let me clarify something before I start the rest of this post: I’m not an expert on drugs, and I don’t believe that drugs are all bad. My own opinions about particular drugs are still being formed as I learn more about them. I know that any blog post about drugs is inevitably going to seem controversial. 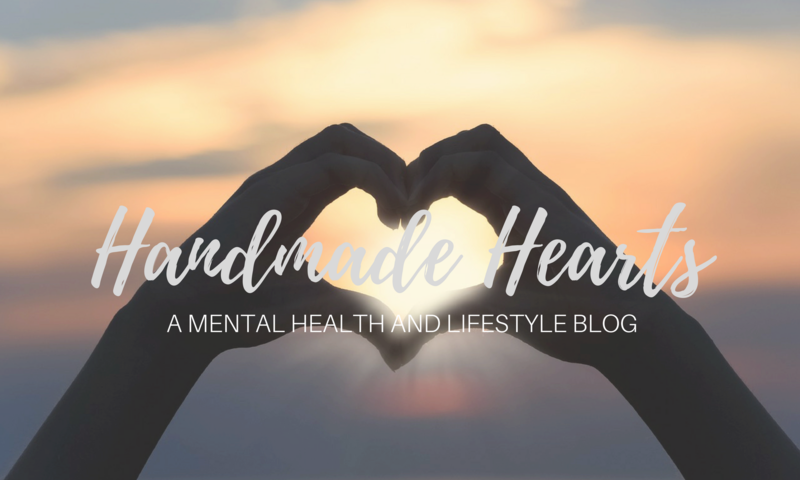 But since this blog is aimed at addressing various issues that relate to mental health, I thought it was important to address drugs, and more particularly, the danger of regarding any drug as safer simply because it’s “natural”. I’m also going to include some other information in this post about how you, the reader, can stay more information about the drugs, medicinal, recreational or otherwise, that you might encounter. A drug is any substance produced outside your body which, when taken, will have an effect on your body. A lot of drugs are produced naturally: melatonin is one, but there is also marijuana, opium and its derivatives, including heroin. There are also herbs or Ayurvedic, naturally derived medicines that aren’t prescribed by the everyday doctor but still do influence your body in some way. All of these types of drugs are things that you should educate yourself about before you take them, because if taken without precaution, all of these can be dangerous to you. Often, we like to distinguish between medicinal drugs and other (many times illegal) drugs. But in the end, all drugs, regardless of their legal status, can be used as medication, but all can also be abused. Melatonin is a hormone that is produced by your body, but that doesn’t mean that it’s okay to take without first seeking proper guidance, either from your own research or from a medical adviser. With that said, there are a few things you should keep in mind when seeking advice about particular drugs. Don’t get confused by “side effects”: I’m taking a class this quarter on drugs and behavior (another thing that inspired me to write this post), and one of the first things we learned was that all drugs have multiple effects. The main effect is just the effect you are interested in. You will notice in television ads that at the very end, the advertisers tell you “possible side effects may include…” and list many dangerous effect of the drug. Disregard the “side” part of the “side effects” here, and go look up the therapeutic index of the particular drug. The therapeutic index is basically calculated by dividing the dose size that was lethal to 50% or the population by the dose size which was effective (as treatment) for 50% of the population. The larger this number, the greater the gap between the lethal dose and effective dose, and the safer the drug. When you hear advertisements, they don’t tell you the TI, so you’ll want to look it up for yourself and make sure that the drug being recommended on the ad is one that’s safe for you too take. Watch out for Big Pharma: something that I didn’t know until I started reading about mental health and the pharmaceutical industry is that Big Pharma companies often invest a lot of money into “gifting” medical advisers with money, vacations, and many other things, in exchange for recommending their drug to patients. Sometimes, this means that medical advisers will ask patients to pay enormous amounts of money for certain drugs when there are cheaper options. You can check if your physician has been taking these types of payments by looking through the data, which is available through a government source. If you find that your adviser has been recommending a drug to you due to gifts, ask them about other, cheaper options. My underlying point is that drugs are not magic, and so you can learn how they work. This is especcially important in terms of mental health-mental health problems are often intangible, and there isn’t an easy way to go about talking about them or dealing with them. Treatment is a process. As is for any other medical condition, there are medications you can take that will help you feel better. But since drugs taken to treat mental illness have to influence your brain in order to influence your behavior, it is critical that you look into what you are putting in your body before you agree to take the drug. Don’t let “natural treatments” be the distinguishing factor between a treatment that is safe or dangerous. There are also plenty of toxic substances, such as lead, that are “natural” but are not at all good for you to take. Mental health treatments are also often expensive, and sometimes aren’t paid for by insurance companies. So make sure that you are in the know about what you are using as treatment, and what it’s going to do to your body.